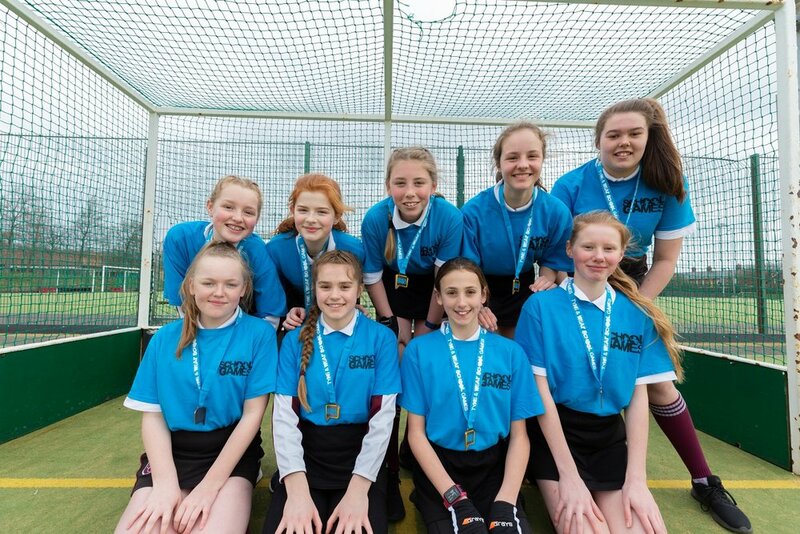 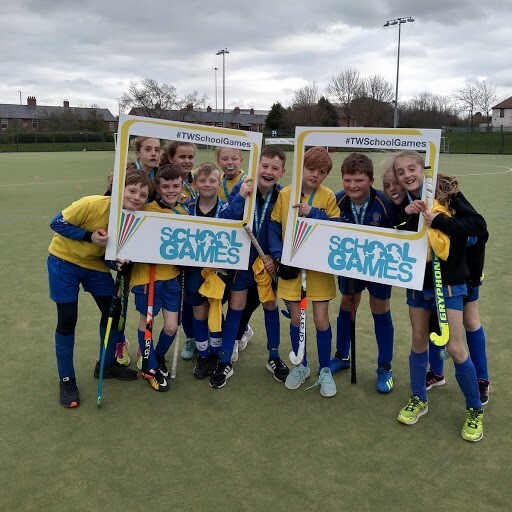 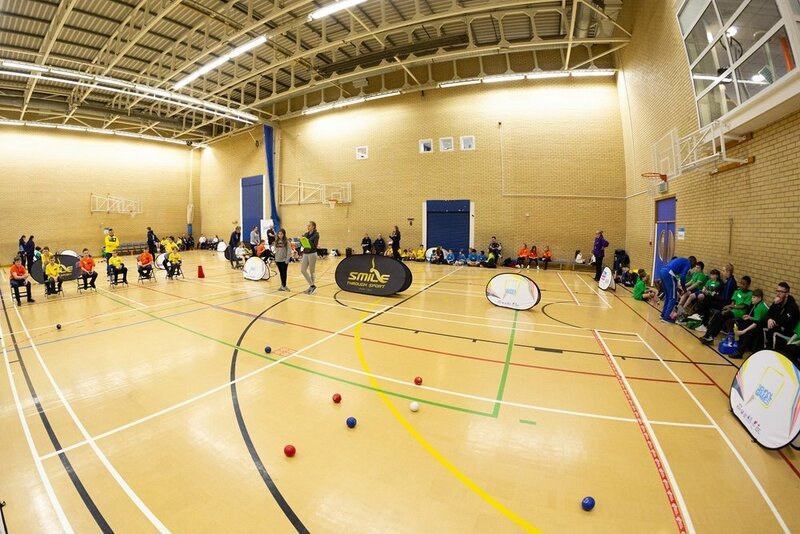 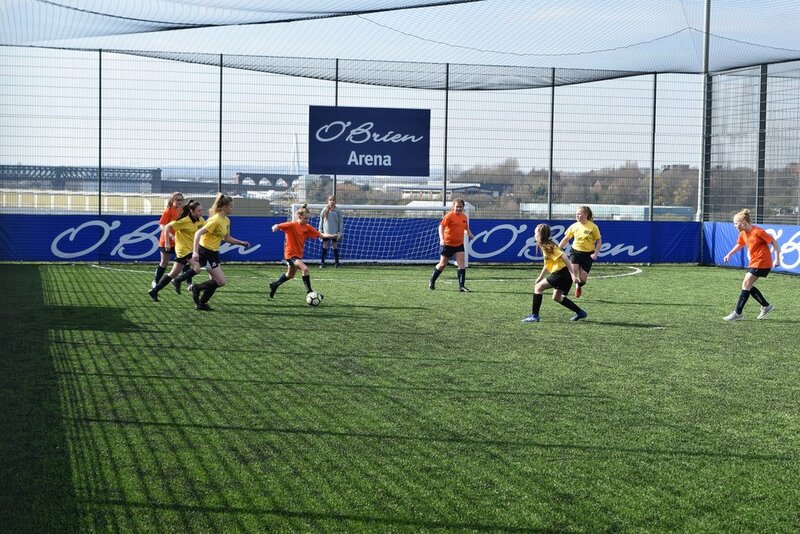 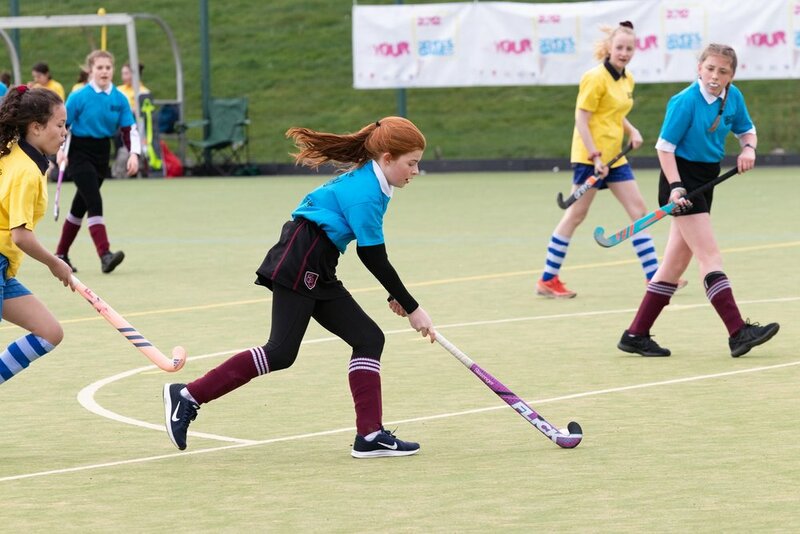 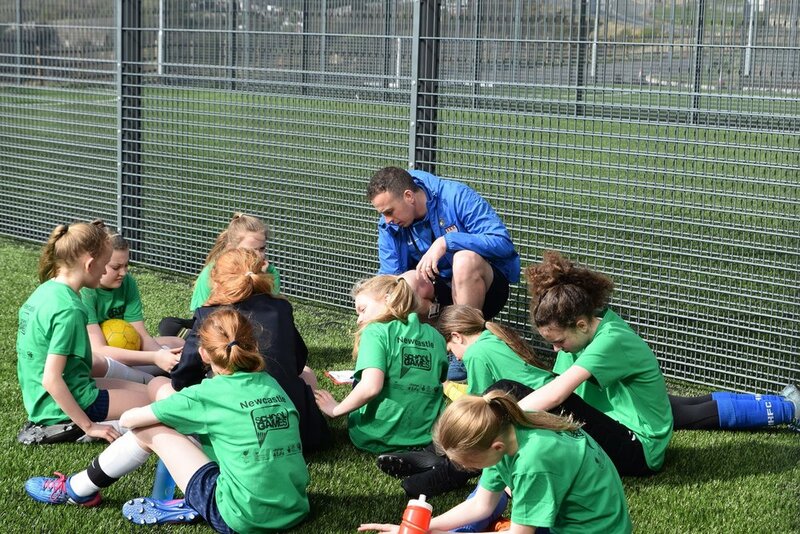 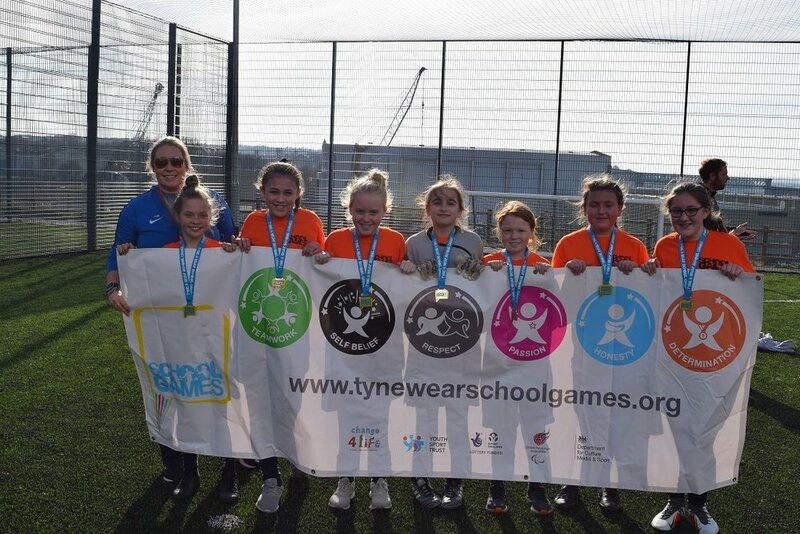 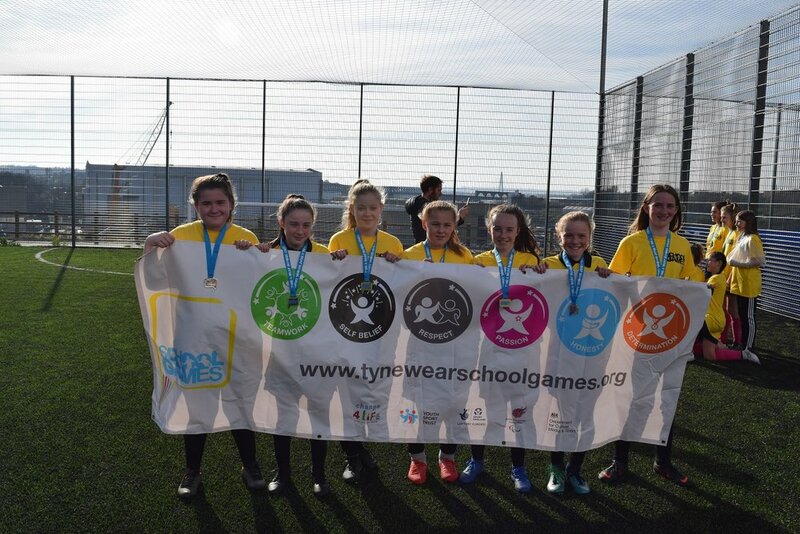 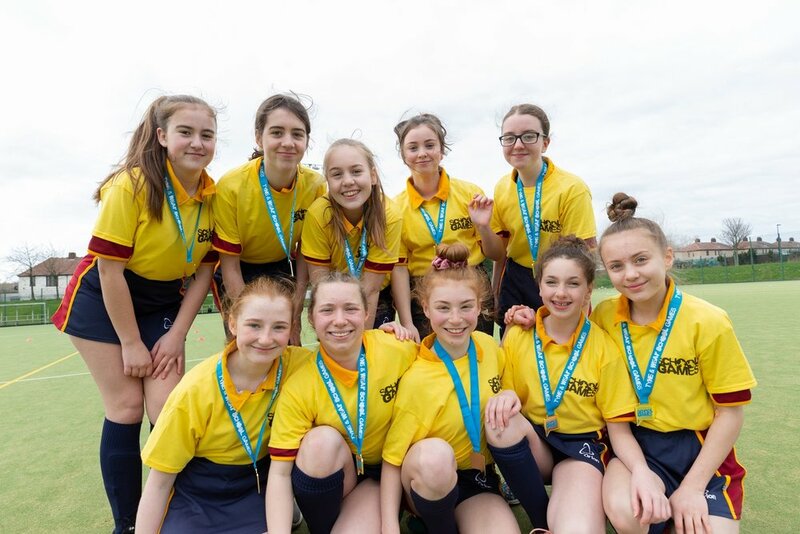 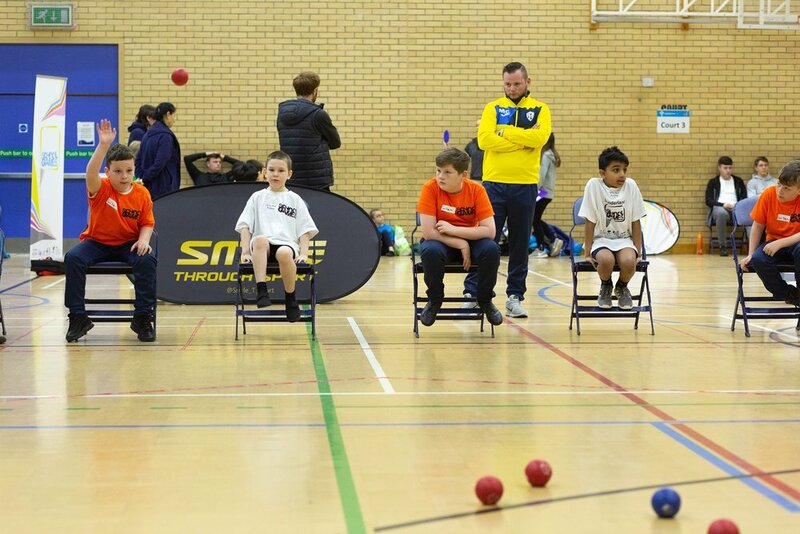 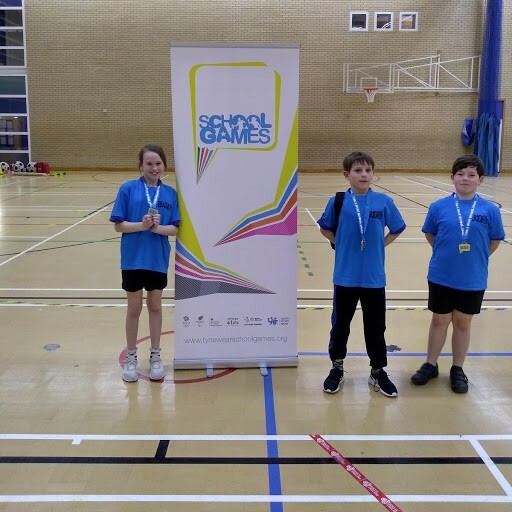 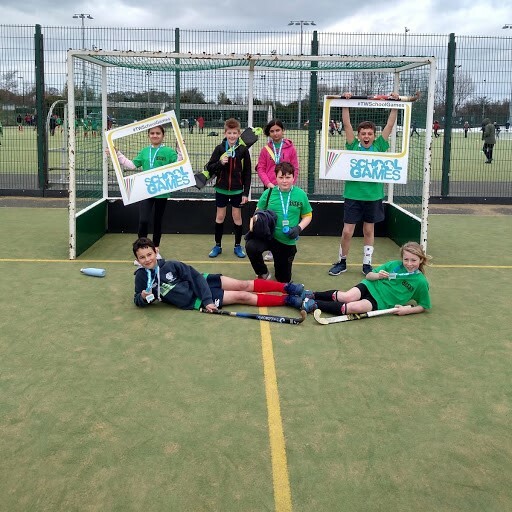 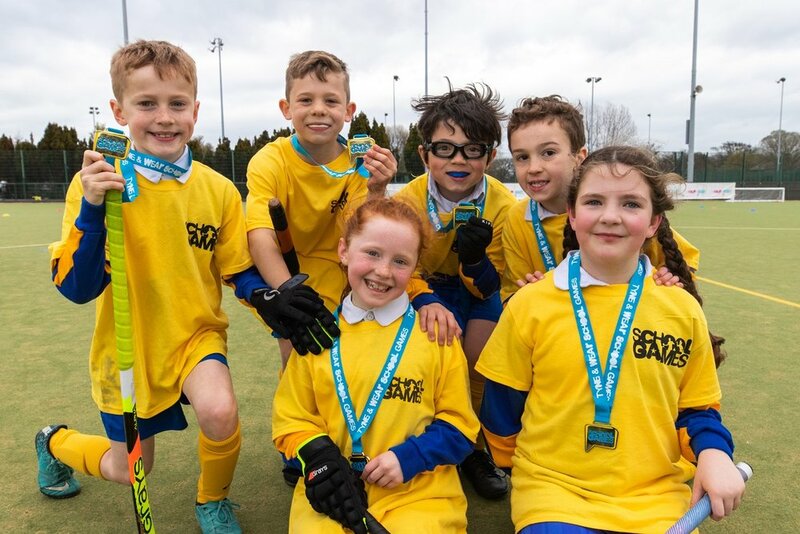 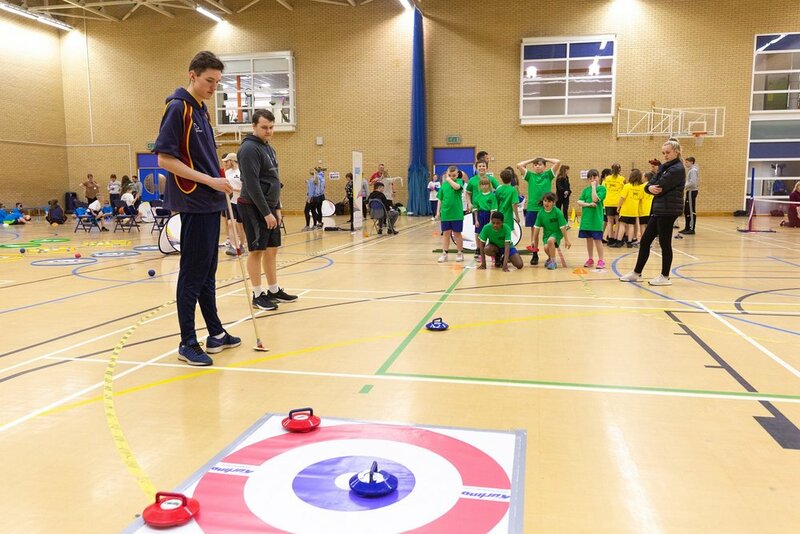 It was an extremely exciting two days at The Parks Sports Centre and the Beacon of Light who hosted the multi-sport events on Wednesday 27th and Thursday 28th March. 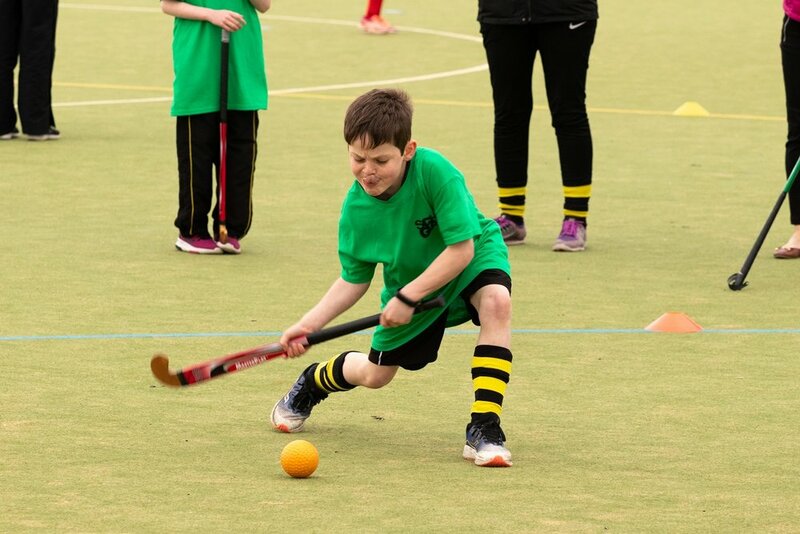 The sports on show included Quicksticks, Primary Boccia, Sportsability, In 2 Hockey, High 5 Netball and 5-a-side Football. 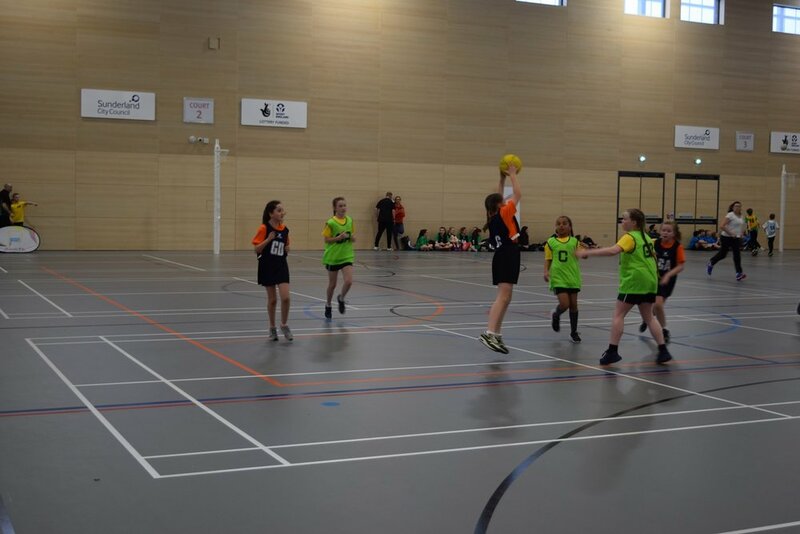 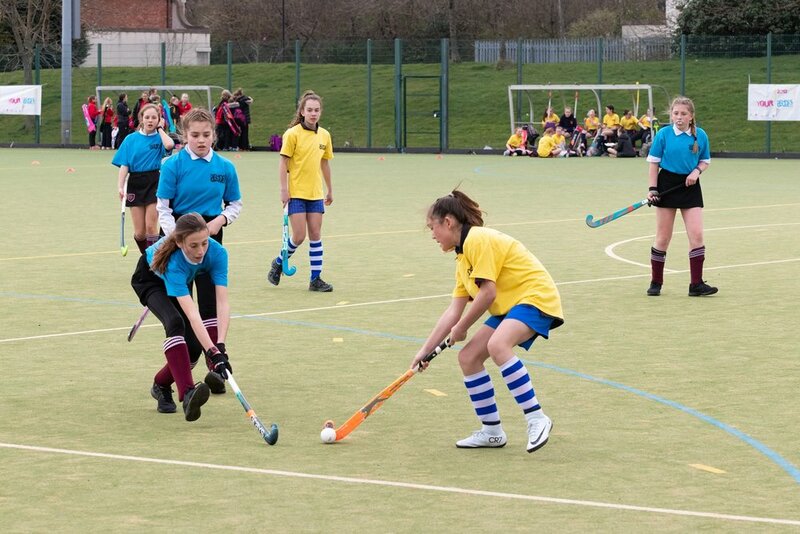 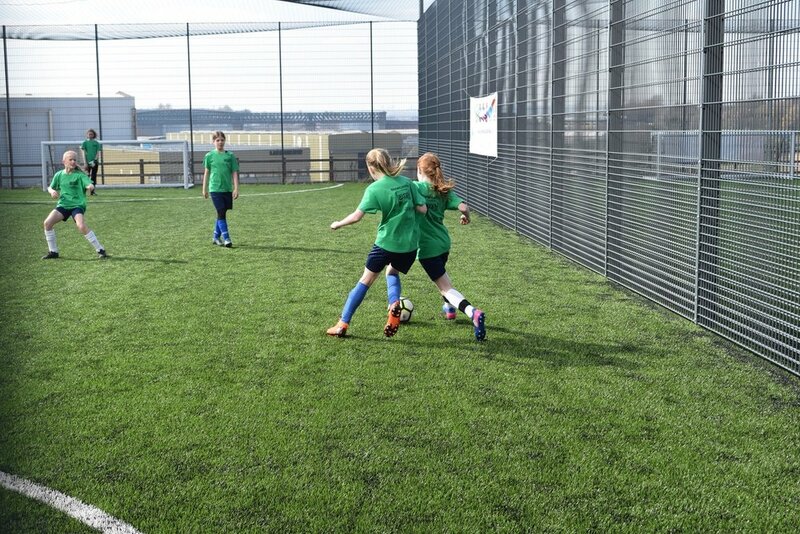 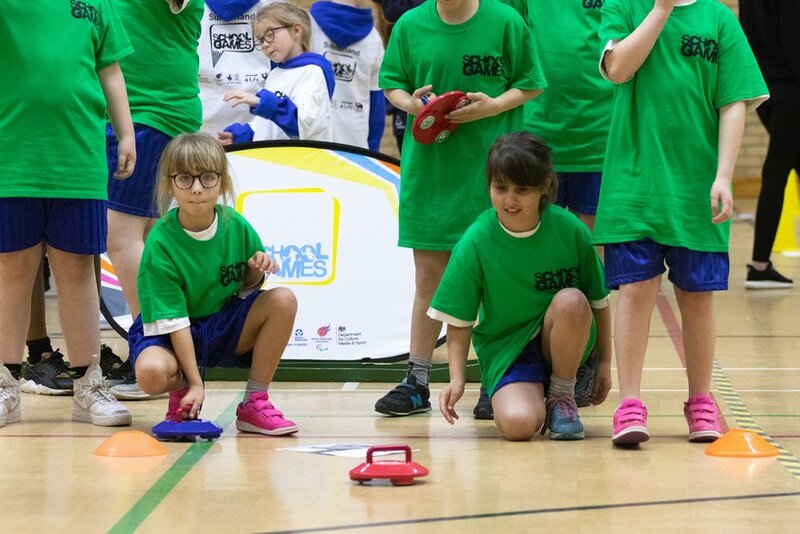 Every sport offered up some truly thrilling and engrossing matches, with each participant giving it their all throughout.